President Ram Nath Kovind will go to Myanmar on a five-day official visit from December 10. During his tour, President Kovind will interact with his Myanmar counterpart U Win Myint and State Counsellor Aung San Suu Kyi, according to an official announcement made in this regard on Tuesday. “Through this visit, the President will reaffirm India’s commitment to developing its important partnership with Myanmar,” the official statement of the External Affairs Ministry informed. “This is a country where India’s Act East and Neighbourhood First policies intersect; it is also the only Asean (Association of Southeast Asian Nations) member state that is both a land and maritime neighbour of India,” it further stated. “In the past three years, political, economic and defence ties with Myanmar have grown rapidly,” the External Affairs Ministry statement also said. 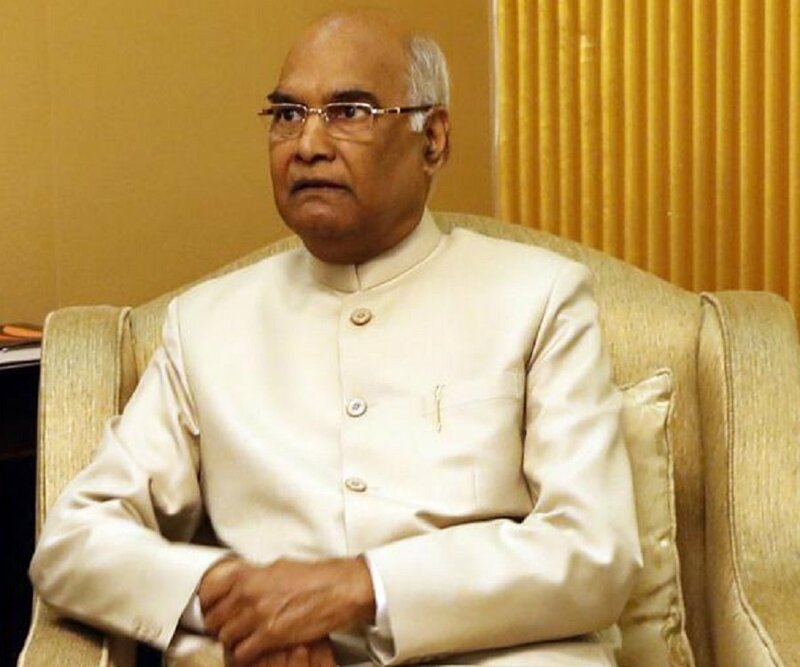 It stated that Kovind’s visit was expected to maintain the momentum generated by Prime Minister Narendra Modi’s visit to Myanmar in September 2017 and the visit of Suu Kyi to New Delhi in January 2018 for the India-Asean Commemorative Summit. A joint statement will be issued during the visit and several agreements will be signed, the communiqué also stated.